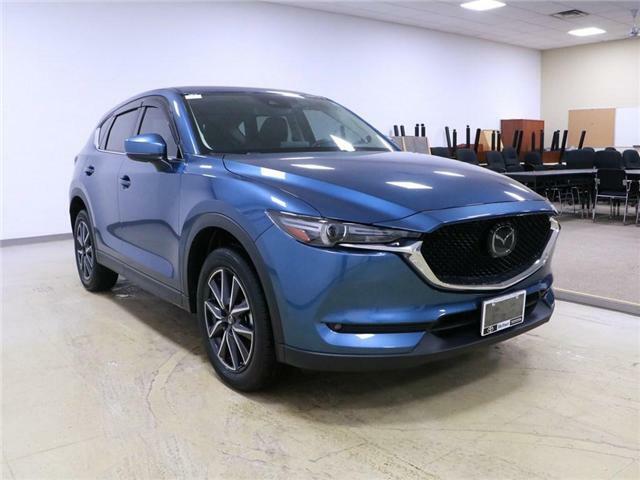 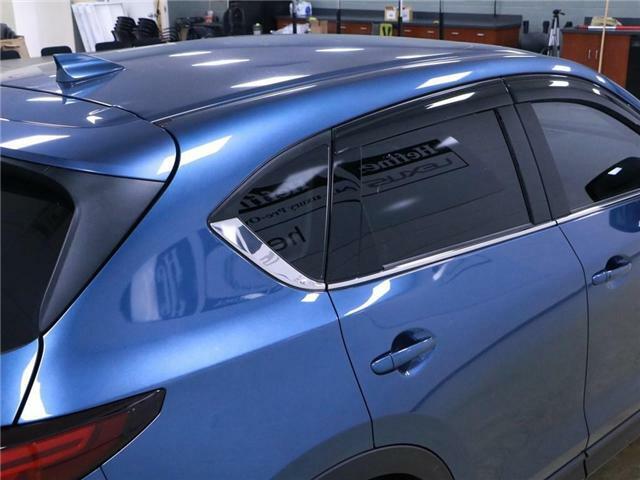 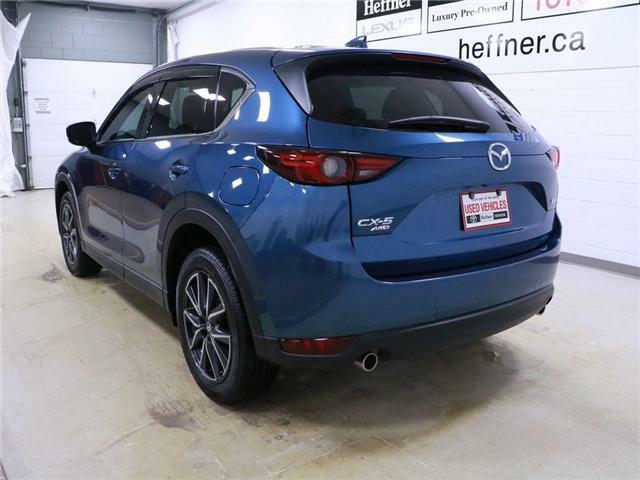 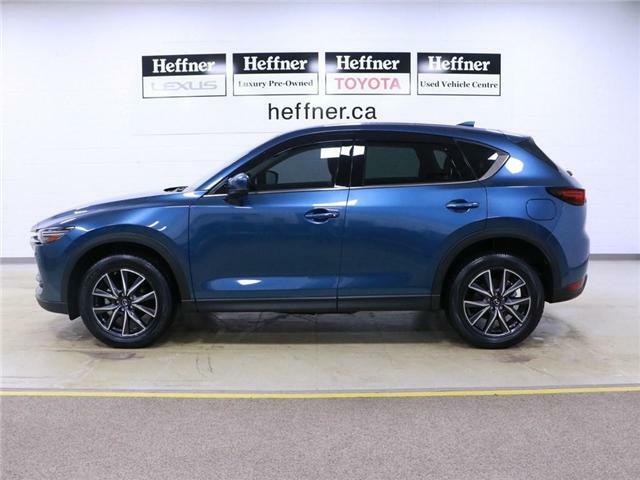 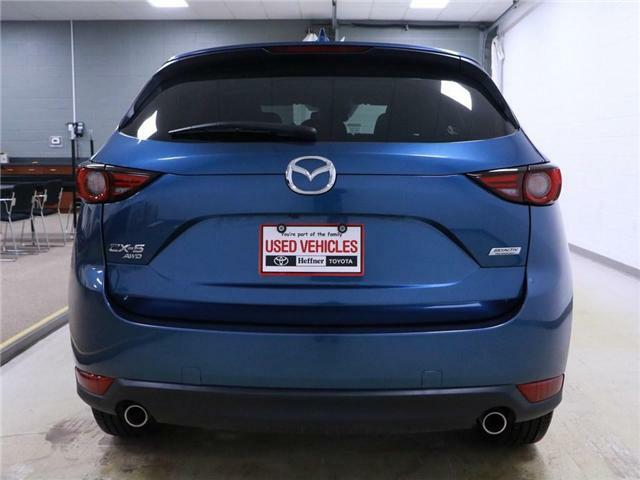 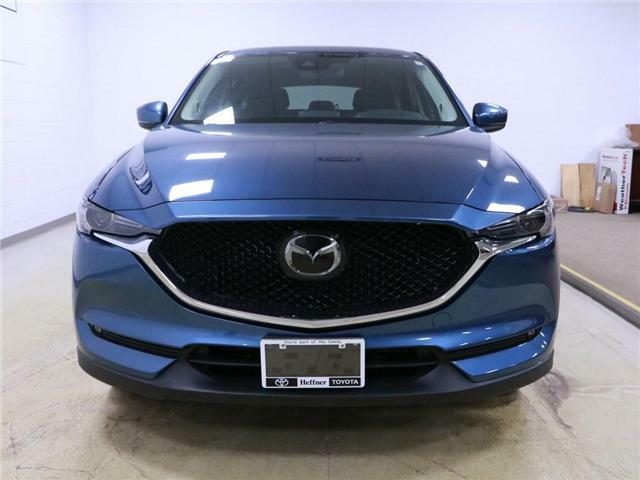 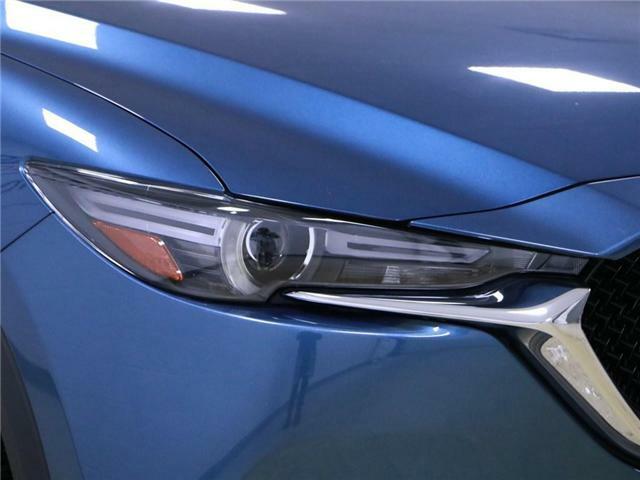 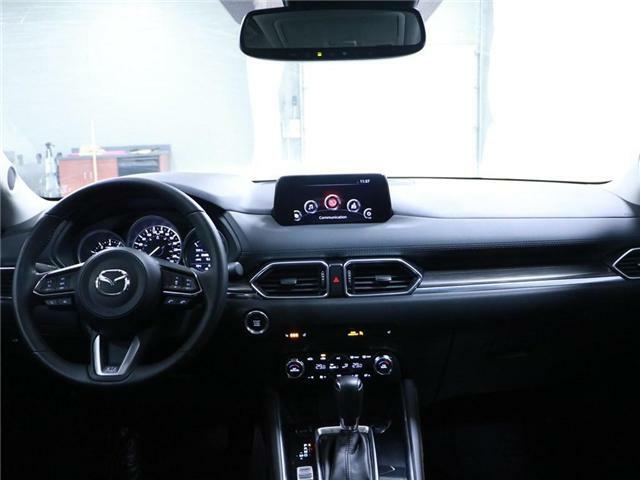 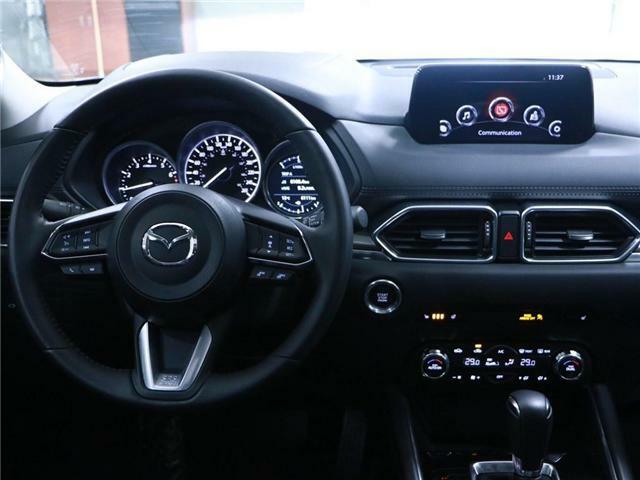 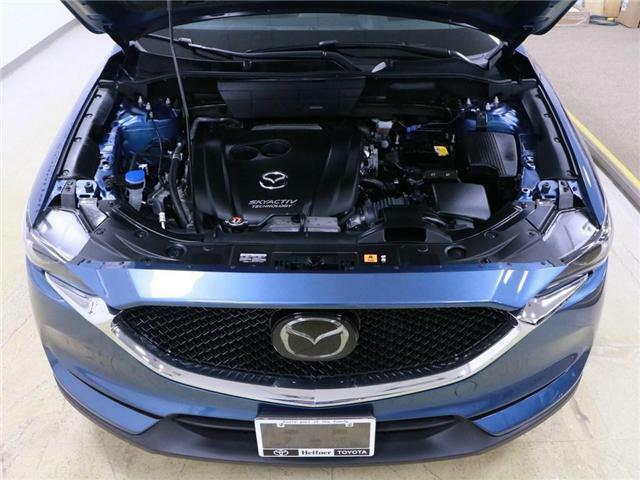 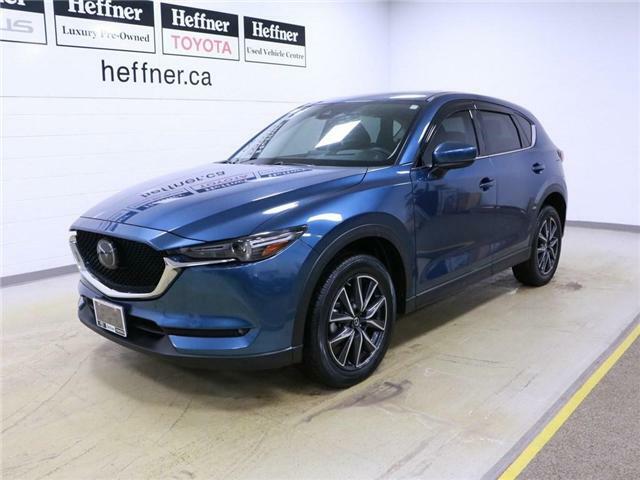 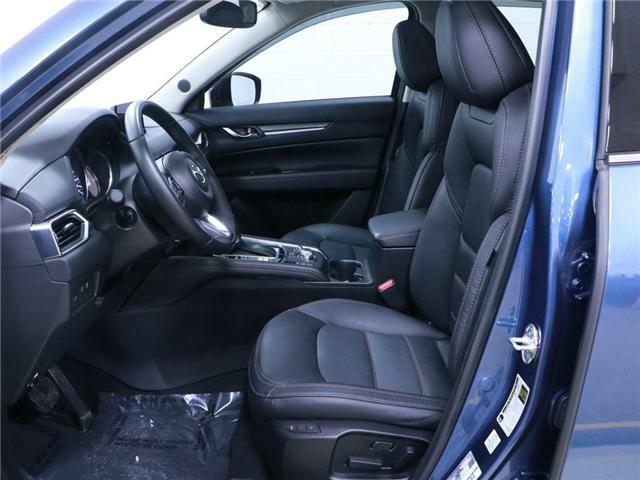 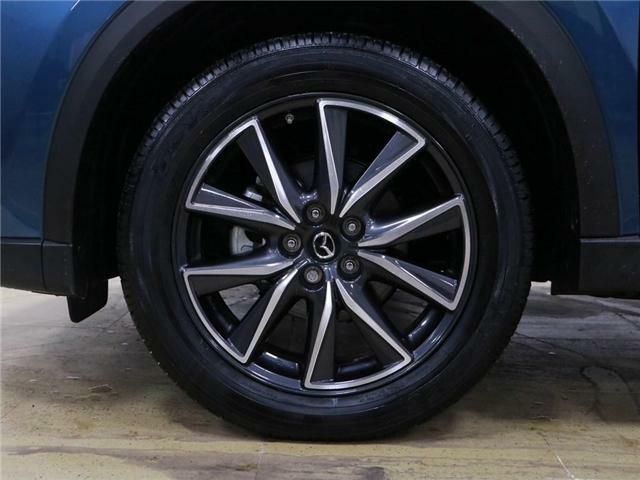 This 2018 Mazda CX-5 is in excellent condition and more than ready to take on it's next adventure with it's new owner! 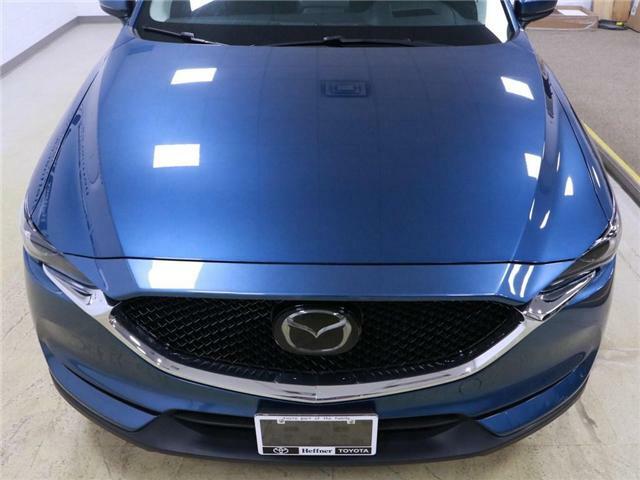 Low km with a clean accident history report. 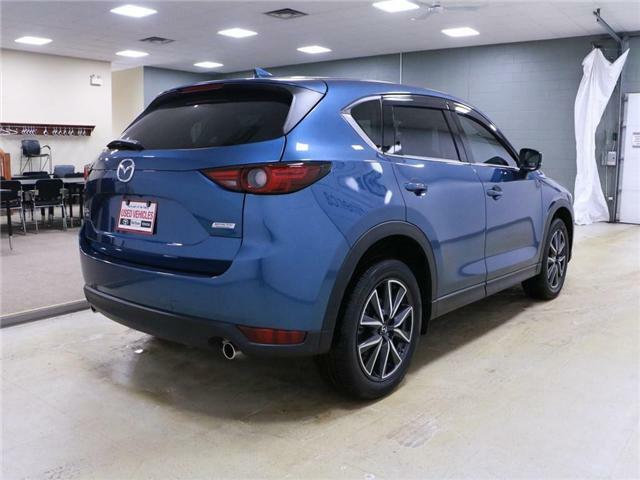 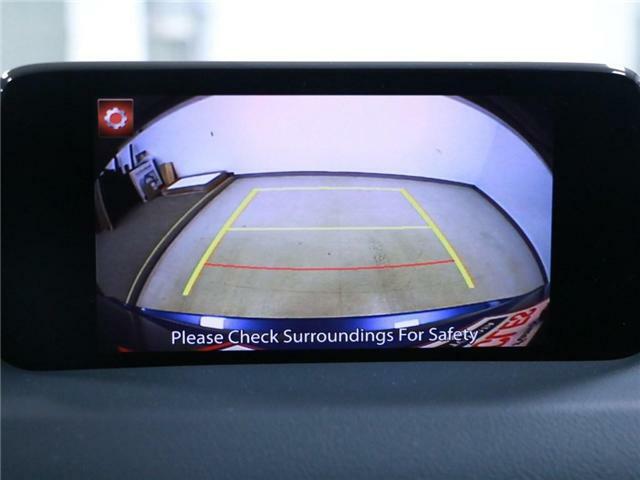 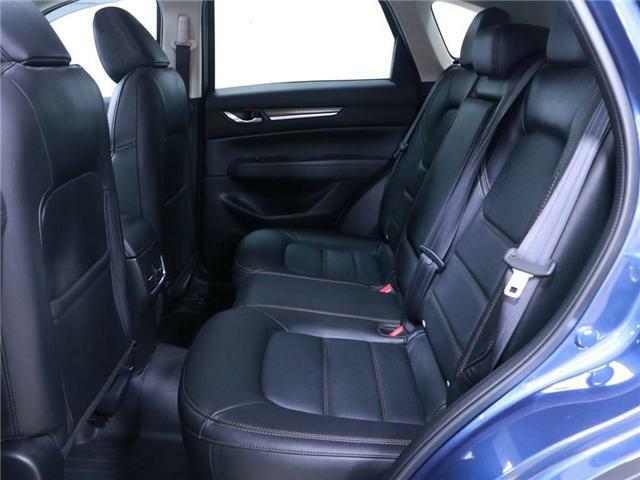 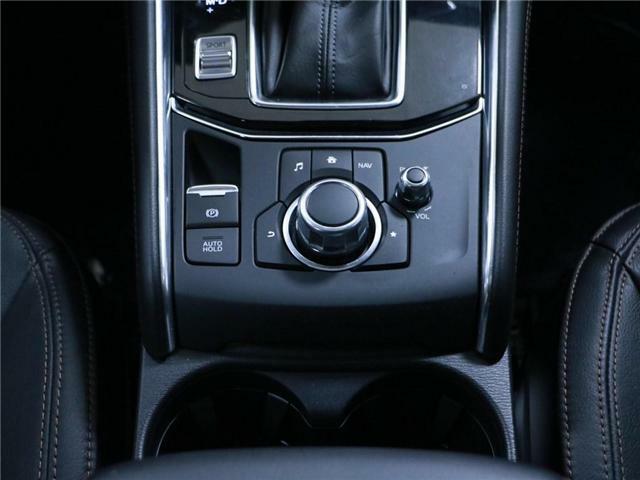 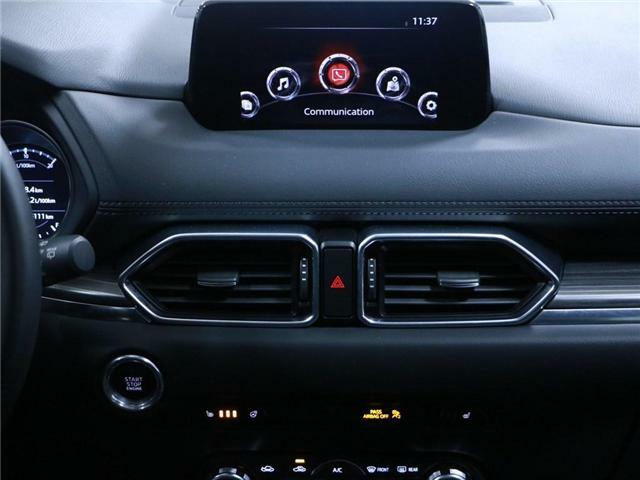 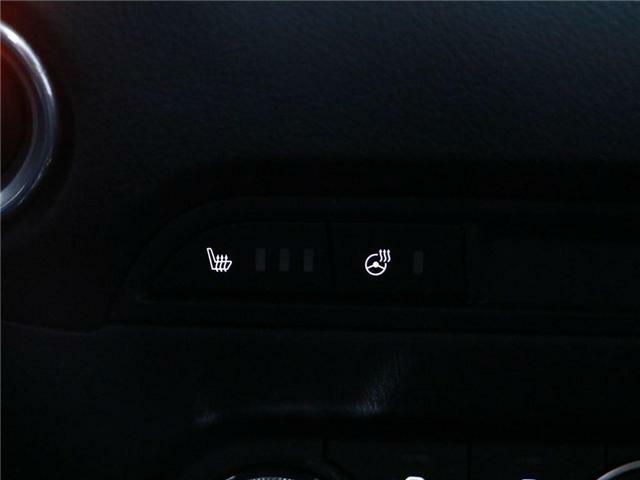 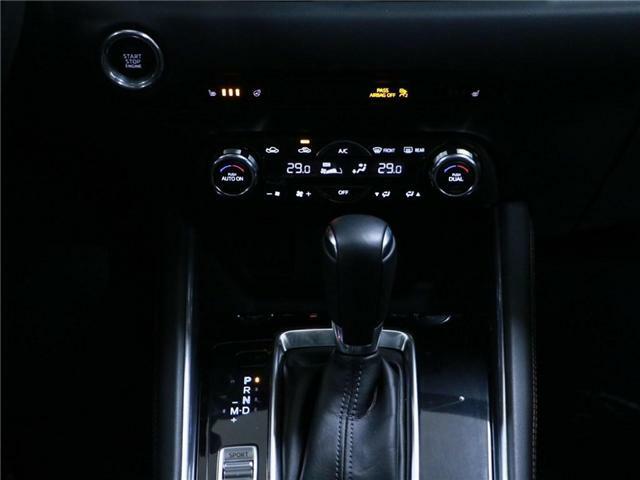 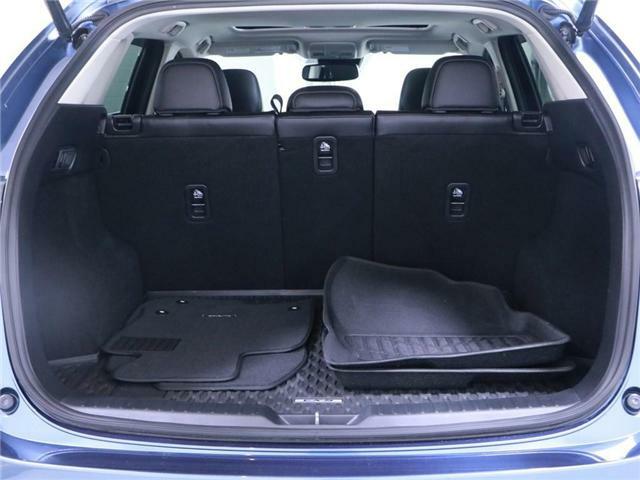 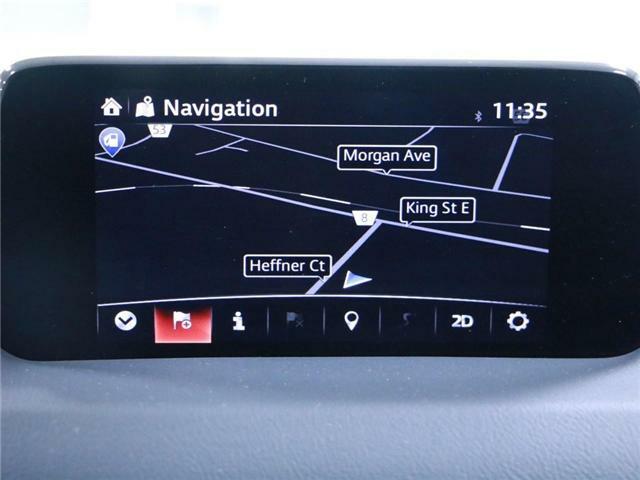 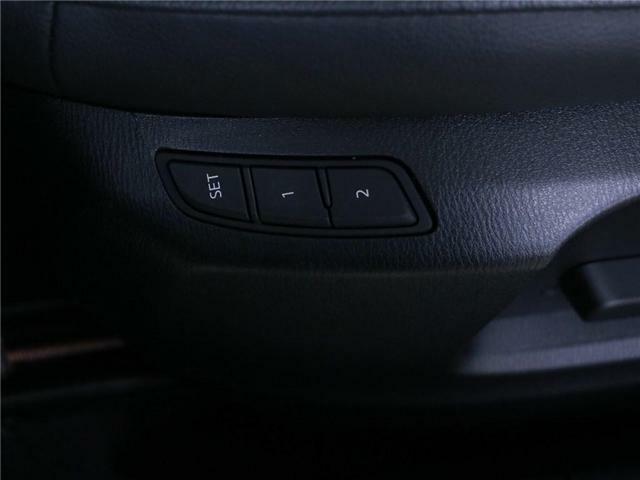 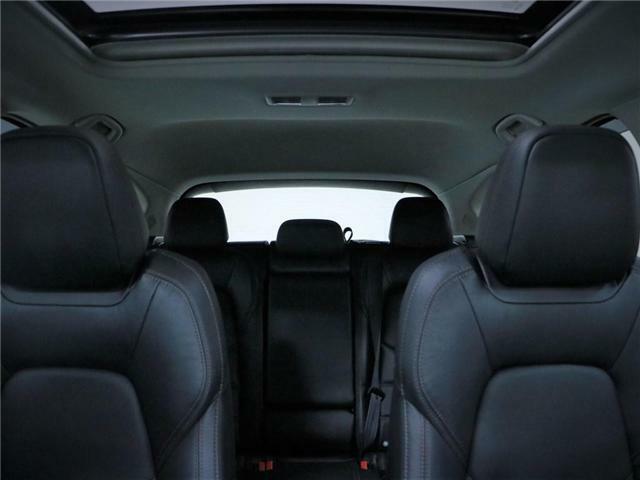 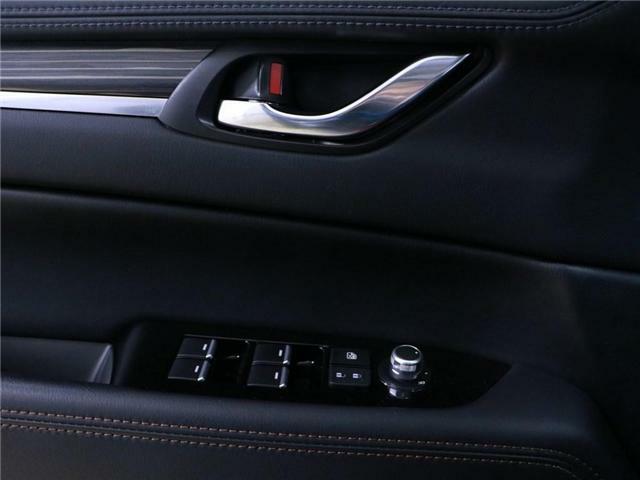 Featuring backup camera, navigation system, heated seats and wheel, driver memory seats, push start, bluetooth, sunroof and much more. 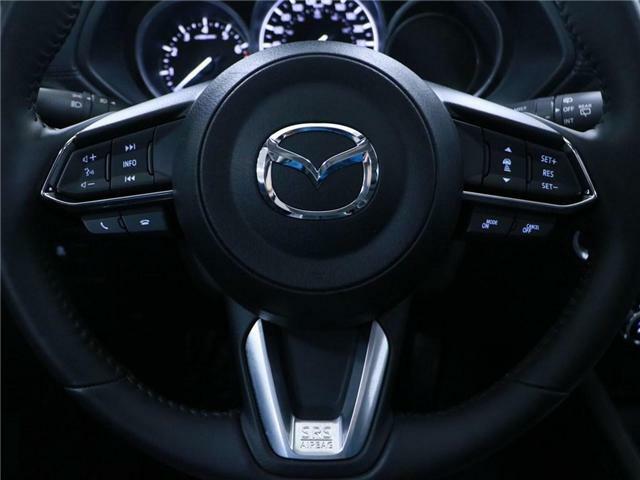 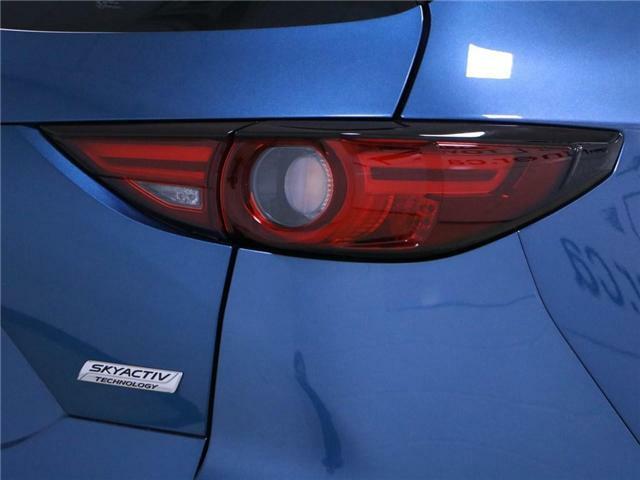 -A complimentary 4 months / 6,500km comprehensive warranty. 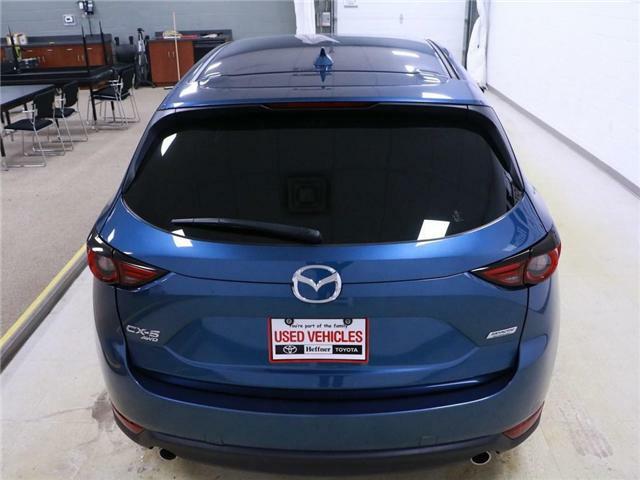 -Full tank of gas and full vehicle detail.